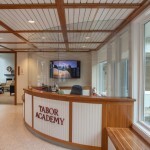 This project was conceived to update an old entry to Tabor Academy’s main academic facility and honor a retiring Head of School. 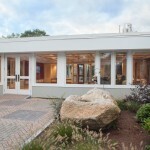 The program included redesigning an entry courtyard, expanding the main entry lobby, interior design of the Head of School’s reception area, a renovated internal courtyard, and a new entry façade. 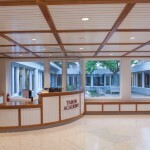 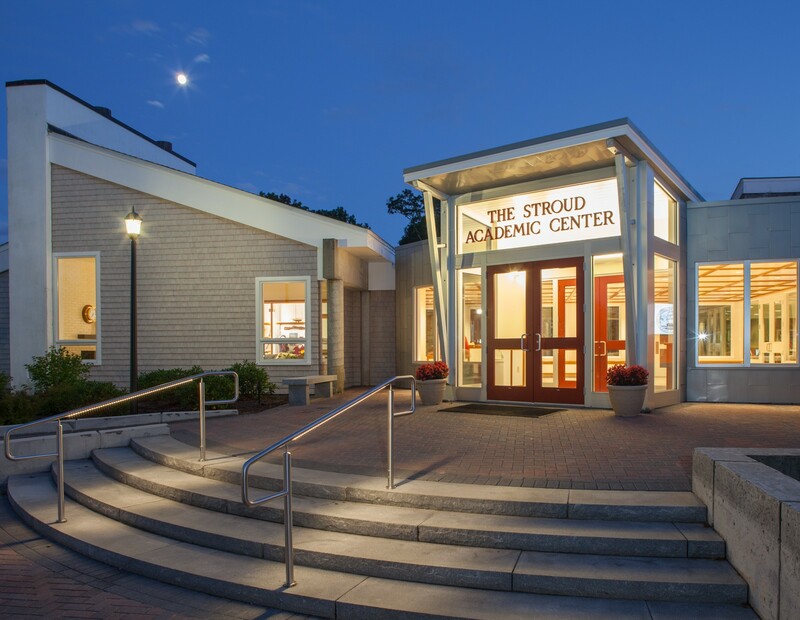 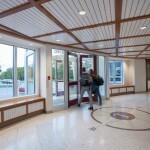 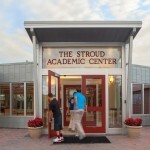 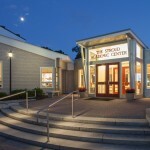 Design highlights include a curved, metal clad façade, a custom acoustical paneled ceiling that compliments the school’s nautical history, a bright, spacious and technically advanced atmosphere, and curved reception desk.